The third tournament prize was the Game & Watch Super Mario Bros. (YM-901-S), Disk-kun case, white box, and paperwork. At least 10,000 Game & Watches were given out: 6,000 to high scorers and 4,000 in a raffle. 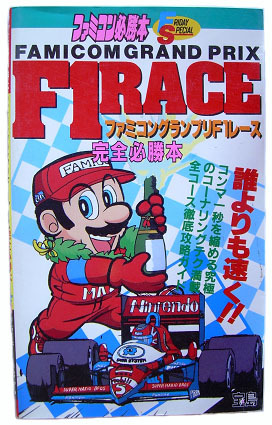 The Game & Watch is the most expensive of the five main tournament prizes because it’s sought after by Famicom and Game & Watch collectors alike. Thank you very much for participating in the Nintendo Famicom Grand Prix F1 Race. 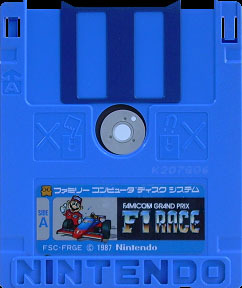 We aggregated the time data we received with Nintendo’s central computer an determined the final ranking, where you ranked in with an excellent score. 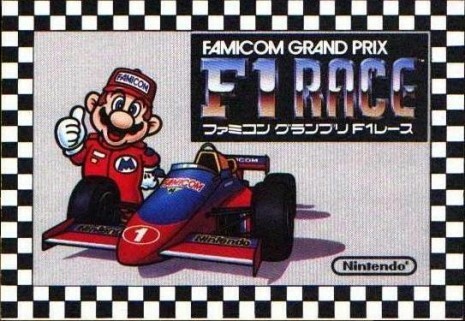 Therefore we send you a special edition Game&Watch “Super Mario Brothers”. Furthermore me encourage you to take part in the Event Idol Hotline “Nakayama Yukie’s Dokidoki High School,” which is now in development. 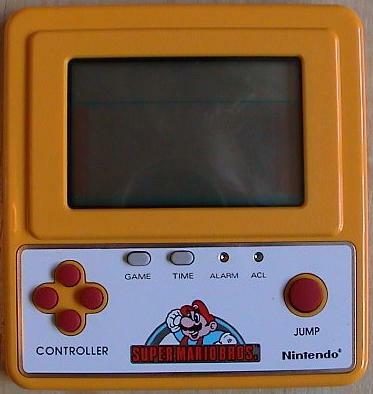 Game & Watch Super Mario Bros. front. 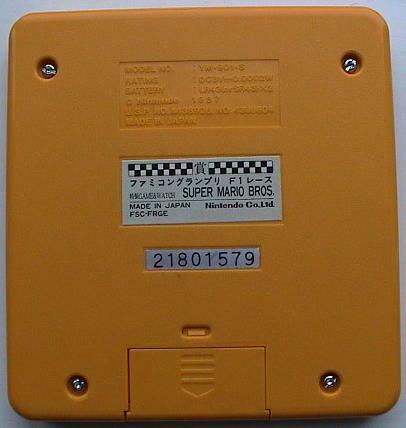 Game & Watch Super Mario Bros. back. 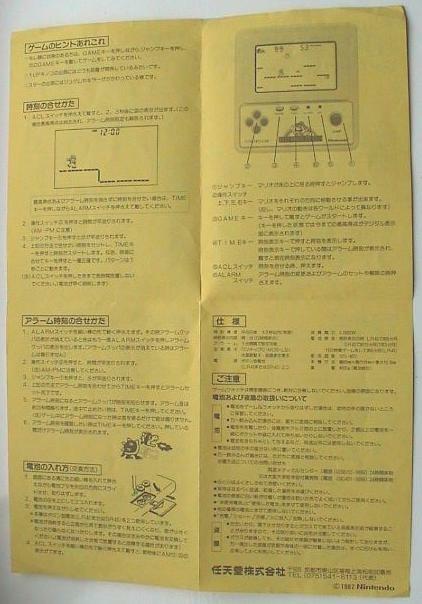 The front of the instructions for Game & Watch Super Mario Bros. 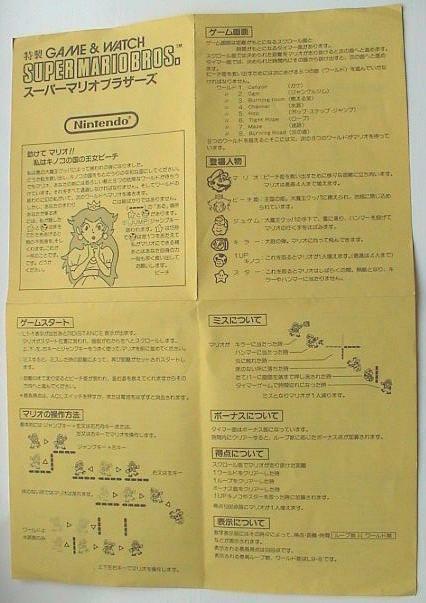 The back of the instructions for Game & Watch Super Mario Bros. 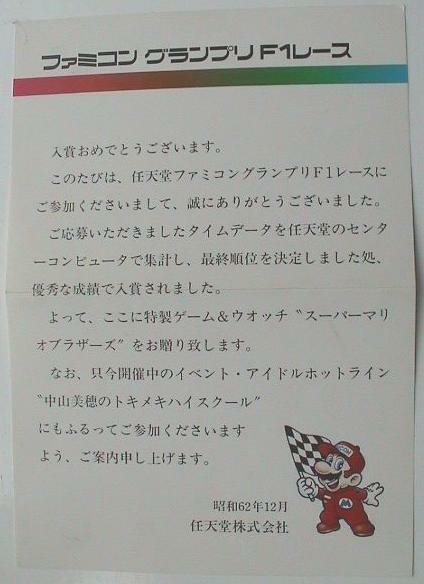 The letter accompanying Game & Watch Super Mario Bros.
Driver's license given out during competitions at video game stores. 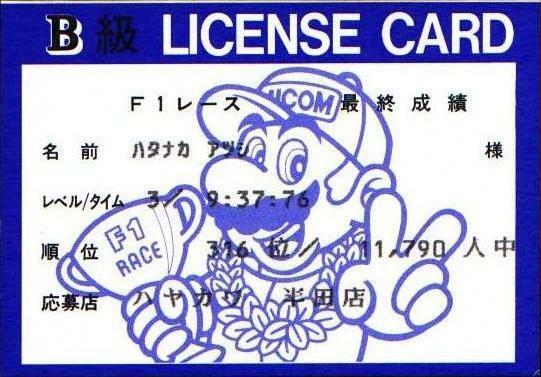 The back of the driver's license included information about your course time and rank.